Easter Sunday is quickly approaching, marking a joyous day of celebration for Christians around the world. In Florida, as in other regions of the US, and throughout the Caribbean, church services on this day is normally one of the most well-attended of the year, as entire families come out to commemorate the resurrection of Jesus Christ. Yet, although adults may know the reason for the holy occasion, do the youth? Typing the word ‘Easter’ in Google, images results in a plethora of pictures of happy bunny rabbits and colorful eggs. Is Easter, to this generation, more about Jesus or about fluffy stuffed animals and egg hunts? 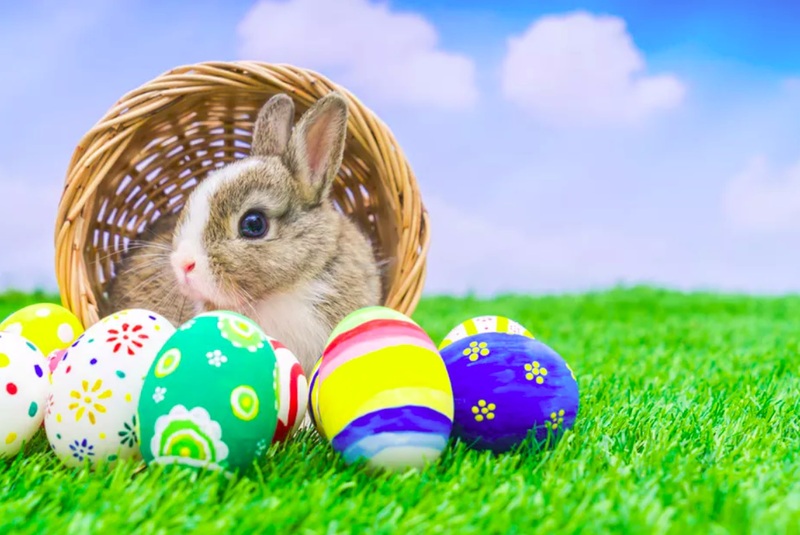 Here in Florida, asking the similar question to some young people under 18, reveals a disconnect as to exactly what Easter means. A very small minority knew that Easter stands for Christ’s resurrection, and more alarming, some teens didn’t even understand what exactly the resurrection of Christ means. It’s also remarkable, and even ironic, that several South Florida teens have expressed their intent of attending Easter services this year, despite not understanding what Easter is all about. This has become a great concern for many parents, who worry that the true meaning of Christian festivals are quickly being obscured by pagan rituals. For this reason, many parents are looking for creative ways to reinforce what Easter is really about. According to Kim Wier of focusonthefamily.com, “Bunnies, eggs, floral baskets and more can become tools that parents use to bring a greater understanding of the message of Easter [to their young children].” She states that since Easter is an opportune time to talk to your children about God’s love and mercy, the Easter bunny can be used as a representation of God’s true character.